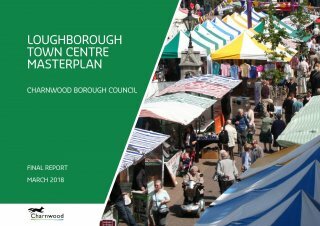 The Loughborough Town Centre Masterplan 2018 sets out a number of proposals to develop the town centre to ensure its viability and vitality in the future. Following a consultation in 2017, a number of amendments have been made and the final plan has now been approved by Cabinet. The 2017 masterplan replaces a 2007 masterplan.